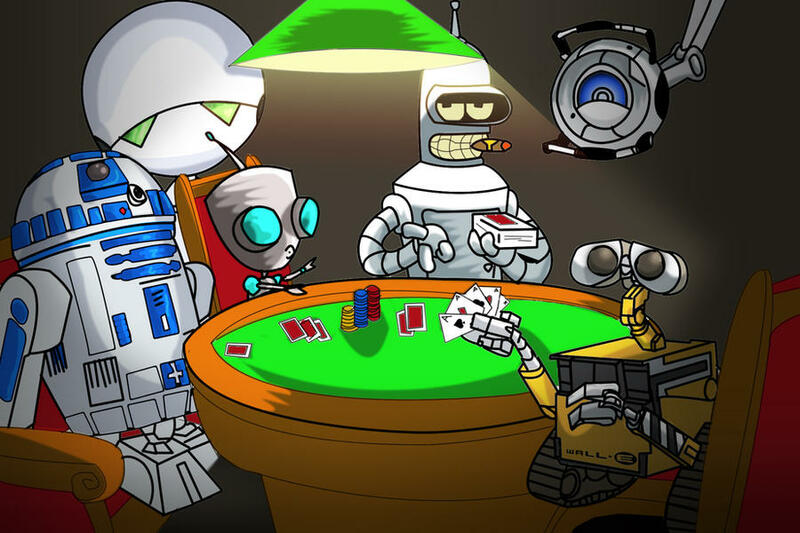 Shanky Technologies Poker Bot Support Forum | General Category | Marketplace: Profiles | Topic: Profile creator needed 0 Members and 1 Guest are viewing this topic. I have a strategy that I want to have profile made on. I want to start with preflop and ready to pay 40$ for it. There is nothing special about it - open-raise tables, calls, 3-bets etc. Would code preflop for you but obviously not for 40$ thats waayyy not enough. Efu the code is not right! Efu has always cracked me up....for years. He is always partially right and partially wrong, but always funny. IRL, he has got to be quite the character (I'm picturing a European Kramer). ok, what price would be acceptable for you?